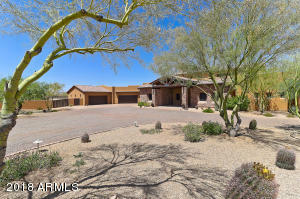 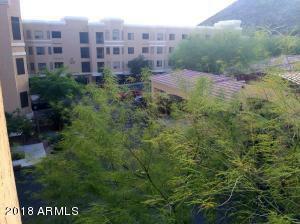 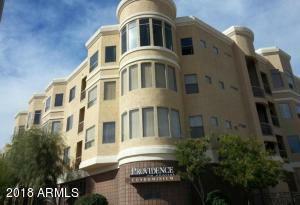 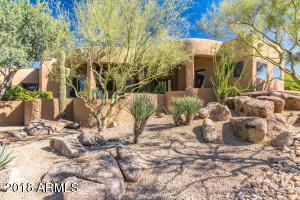 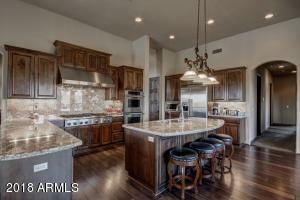 This 2 Bedroom, 2 Bathroom Mid-rise Luxury condo is located in an upscale gated community at the base of Phoenix Mountain Preserve at the North end of the Central Avenue Corridor. 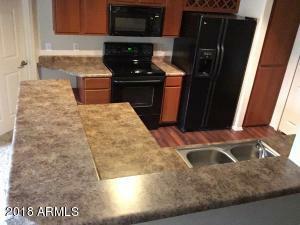 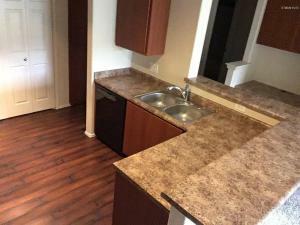 **Newly installed carpet throughout and laminate wood floors in kitchen/entry** The property has underground parking with an additional assigned covered parking spot ***additional assigned parking spot is unique, most units in the complex do not have it***, interior halls, elevators with key FOB access offers a high level of security. Amenities include: Heated pool/spa, fitness center, billiards room, dog walks, business center, club house and much more.